The Norwegian police have arrested and charged a 17-year-old for a massive distributed denial-of-service (DDoS) attack earlier this week that disabled the websites of major financial institutions and other businesses in the country. Distributed Denial of Service (DDoS) attack is designed to sabotage, shut down and overload the targeted website with web traffic more than its capacity in order to make it unavailable to users. The attack targeted five major banks, two telecommunication firms, three airlines and one insurance company, as their websites and online payment systems were disrupted. The unnamed teen claimed to be a part of the hacktivist group Anonymous Norway for what was thought to be the country's biggest ever cyber-attack on businesses. 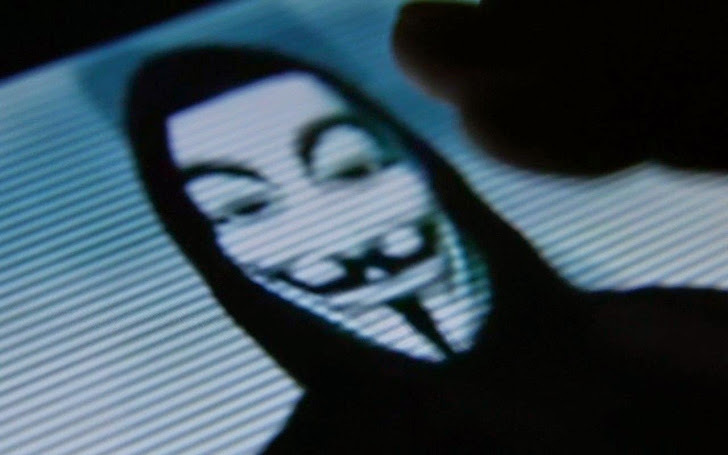 Although, the Anonymous Norway, via a Twitter message, has dismissed any connection to him or the cyber attack. The youngster was a resident of Bergen, on Norway’s west coast. He was arrested on Thursday morning and questioned by police in Bergen, while he was sitting in front of computer. Despite his claim, the authorities do not suspect him to be a part of the Anonymous Norway neither suspect the group involved in the DDoS incidents, because of the fact that the suspect joined the group’s Facebook page on the same day of the attack, may be in an effort to show himself linked with the group. Furthermore, the hacker provided a Pastebin link via a tweet, pointing to the identity of the perpetrator i.e. "Jamie Y. Isaksen"; they did not create the post, just scooped it up. Police chief, Frode Karlsen, said to the newspaper Bergens Tidende, who reported the news first: "He could have had help, but we don’t think that he is a part of an organized group. We do not have any proof of this right now." At the time, the teen was charged with gross vandalism, which carries a maximum prison sentence of up to six years in Norway and, since the suspect has no past criminal record and is legally still a minor in Norway, his punishment is likely to be much lighter. The attack was the ever largest in the country’s history and aimed at disrupting the online services of major financial institutions in Norway, including Norges Bank, Telenor, DNB, Sparebank 1, Storebrand, Gjensidige, Nordea, Danske Bank and IT company Evry, as well as other business such as Scandinavian Airlines (SAS) and Norwegian Air.